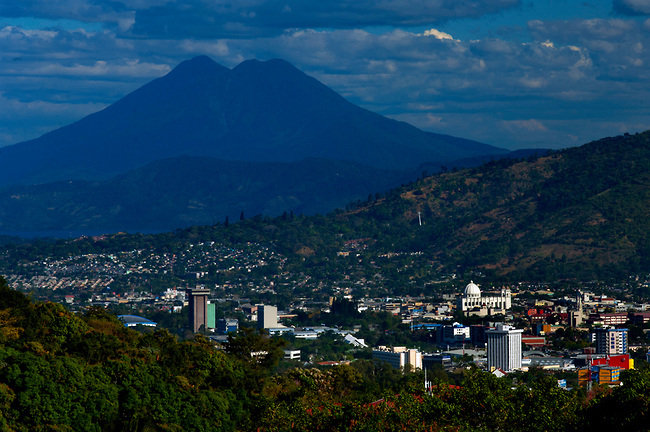 Tomorrow starts my mission trip to San Salvador, El Salvador. I’m looking forward to a new appreciation of this vast and varied world in which we live. I’ve been told these are the types of trips that will change your live for the better and give you a different world view. I’m open to that possibility and what that could mean for me personally and for those I interact with daily. Let’s go. Previous Post What’s The Work You Can’t Not Do?